As with all companies, Pratt Industries is very supportive of young professionals, our future leaders. When it comes to recruitment of young talent, we’ve found the attraction and interest in working for a “GREEN” company leads them to our front door if even, at times, they aren’t exactly sure of our specific focus or business. There are already 2.7 million jobs across the clean economy. Clean energy is already proving to be larger job creation engine than the heavily subsidized fossil-fuels sector, putting Americans back to work in a lackluster economy. Across a range of clean energy projects, including renewable energy, transit and energy efficiency, 16.7 green jobs are created for every million dollars spent. That is over three times the 5.3 jobs per million dollars that are created from the same spending on fossil-fuel industries. 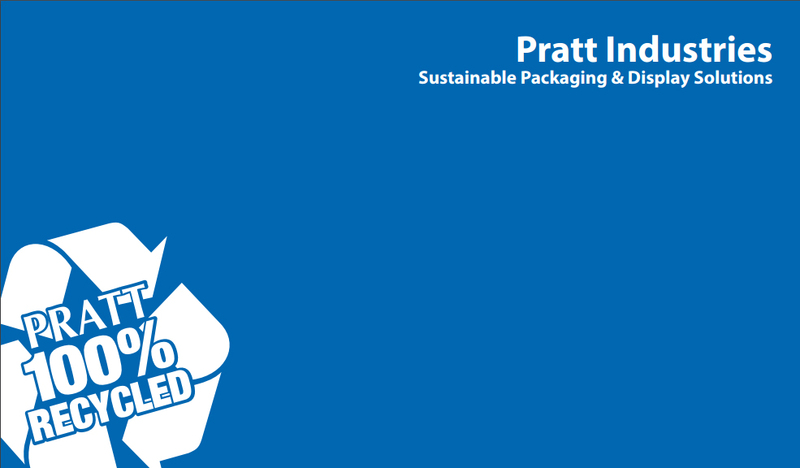 Pratt industries has created over 4000 Green Collar jobs. Green jobs are made in America, spurring innovation with more U.S. content than other industries. Most of the products used in energy efficiency retrofits are more than 90 percent made in America. Sheet metal for ductwork is over 99 percent domestically sourced, as are vinyl windows (98 percent) and rigid foam insulation (more than 95 percent). Even major mechanical equipment such as furnaces (94 percent) and air conditioning and heat pumps (82 percent) are predominantly American made. An abundance of jobs in the green sector are manufacturing jobs with an upward career track. Forty-one percent of the nation’s green jobs offer medium to long-term career building and training opportunities, and 26 percent of green jobs are in the manufacturing sector, compared to 9 percent in the traditional economy. The bottom line: Green jobs being created through smart investments in our energy infrastructure and with a focus on sustainability – the planet, people, and profit – are expanding employment opportunities.